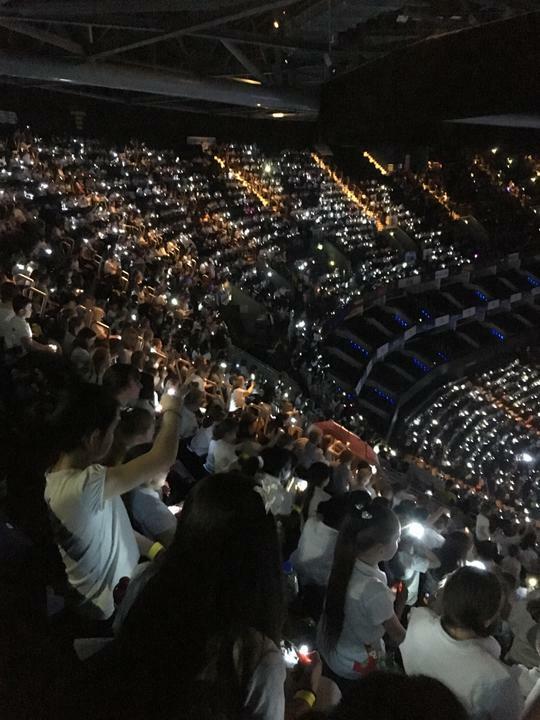 Young Voices 2017 at the O2 Arena! 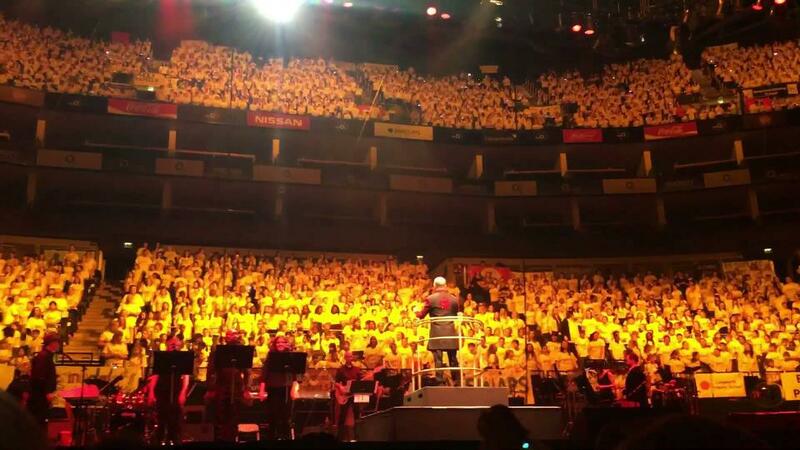 Mrs Kelly and Mrs Keane took the Whitehall Choir to the O2 Arena where they formed part of the world's largest children's choir. 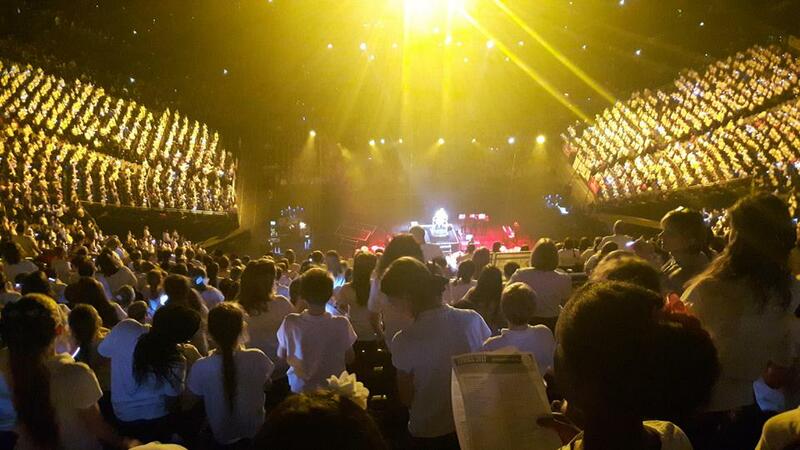 The children performed various tracks in an arena that has played host to some of the world's greatest pop stars - how exciting! 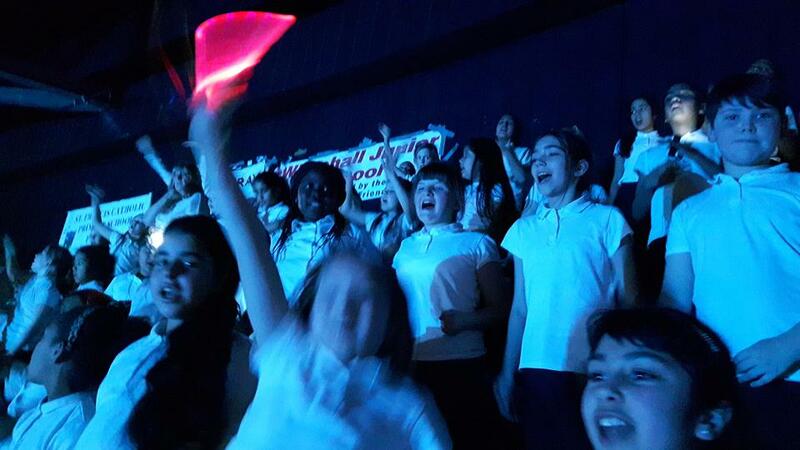 After a long and tiring, yet rewarding day, Mrs Kelly and Mrs Keane complimented the children on an aspiring performance. Let's see what next year has in store!